Back in February, Canon made a huge splash across the imaging world with the announcement of the Canon 1Dx. The 1Dx is revolutionary in the sense that it finally put to rest the split in Canon’s pro-grade bodies (the 1D series and the 1Ds series) and brought best of both the worlds into one camera. 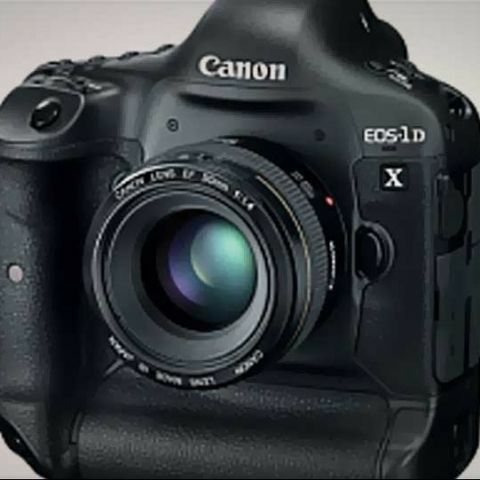 An 18 megapixel full frame offering, the Canon 1Dx has unfortunately been plagued by a slew of delays due to what we can only assume to be production issues due to the after effects of the tsunami that struck Japan in the March of 2011. 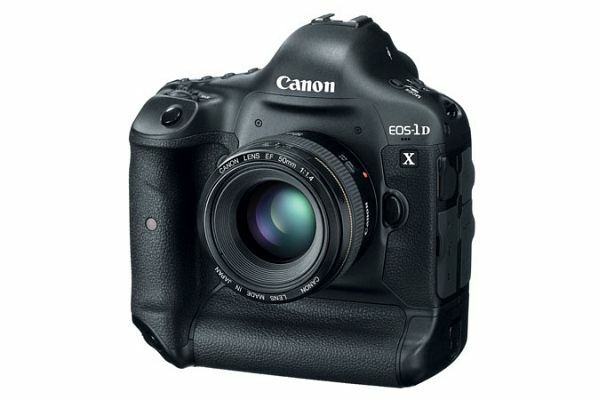 Whether this is the real reason for delay or not, we will never know, but the good news is that Canon has finally announced June 20, 2012 to be the day the Canon 1Dx hits store shelves. Canon has, however, warned that the quantities will be very limited and only a few select stores would carry the inventory. 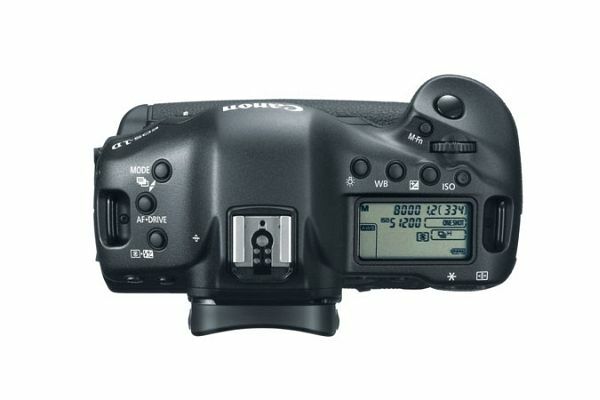 Canon Japan has also made it clear that enough stock would be released in time for the 2012 Olympics. 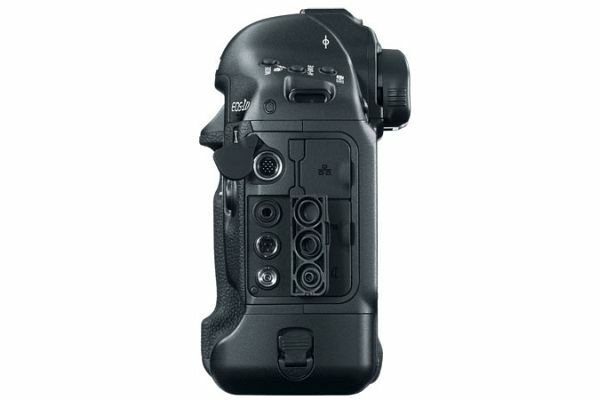 Priced at USD 6,799 the launch of the 1Dx is now synchronized with the availability of various compatible accessories such as the focusing screen (EC-CV), wireless file transmitter (WFT-E6B), the battery charger (LC-E4N) and the higher capacity battery (LP-E4N). While the information isn’t specific about what parts of the world would be getting the Canon 1Dx on June 20, we assume that India too would be on that list due to the Olympics being around the corner. which is the best CANON DSLR camera of 2014? 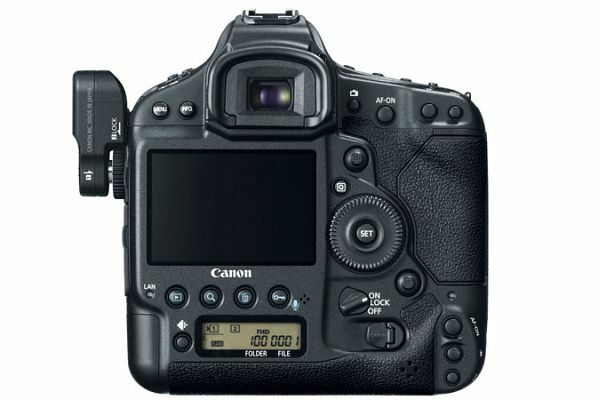 Which dslr to buy Canon 700d or nikon d3300?